It was created by one of my fellow Jewelry at ArtFire Guild members Mandy (aka beadsme) and 2 other guild members designs are in the collection. Check out the beautiful pincone and shell wreath and lovely tiger iron and picture jasper necklace! Enjoy this wonderful gathering of fall colors! 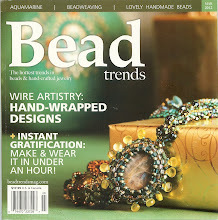 My Mardi Gras bracelet is part of this collection of jewelry made with dangles, baubles and charms! 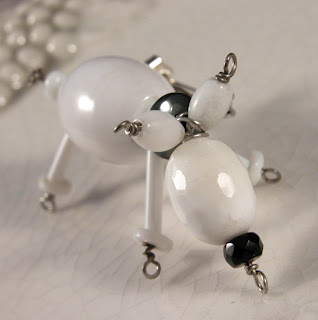 You can see more dangles and charms in Diane's blog.